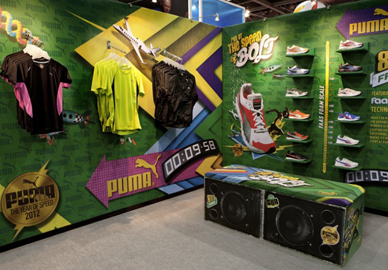 Bespoke or off the shelf exhibition stands. It’s essential to be on point with every exhibition you’re showing at. So when making a first impression, the exhibition stand graphics are liable to be responsible for this all-important initial interaction. 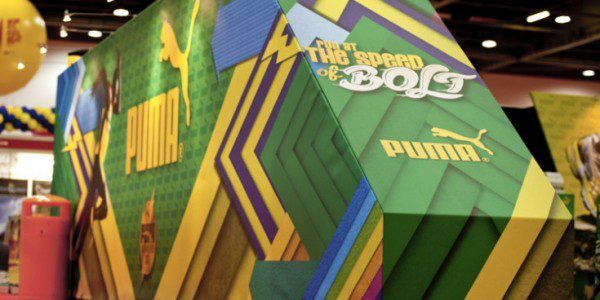 To ensure that you’ve gained the interest of potential clients The Graphical Tree can supply custom fit graphics for your stand. 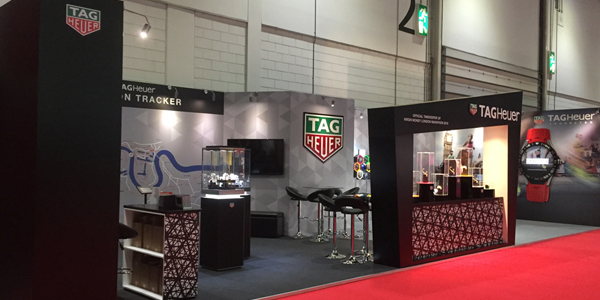 If you’re looking for our creative input, we can even produce a unique bespoke designed and built stand to suit your requirements. 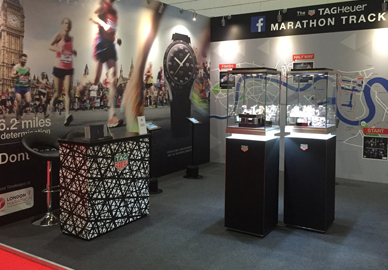 If budget or space is slim, a selection of off the shelf modular exhibition stands are popular and cost-effective alternatives. These include simple roll-up stands and pop-up stands in a variety of sizes – all easy to install by yourself in a short amount of time. We're happy to arrange an initial meeting to discuss your exhibition signage needs and share a few thoughts on the possibilities available. 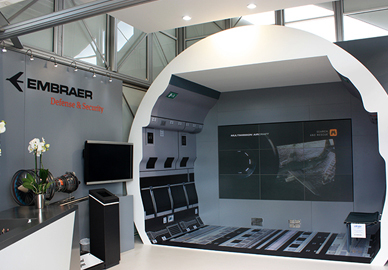 On this page are a few examples of the types of exhibition displays that we have produced for our customers. You also might find this article about getting the most from your stand useful before getting in touch with our team to discuss your requirements.